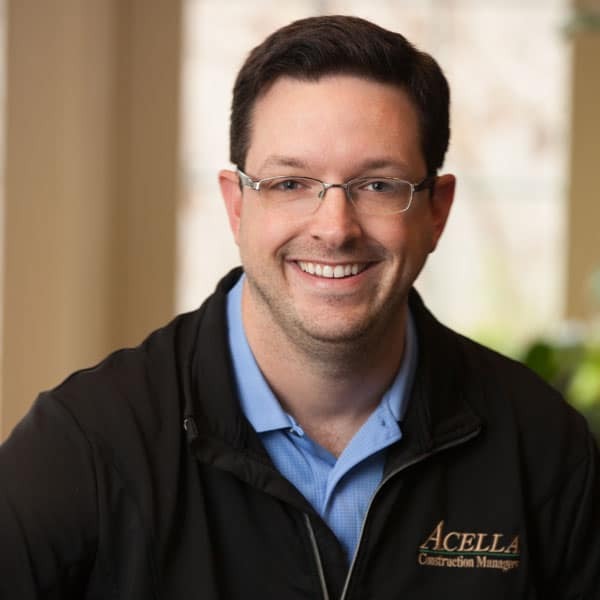 Josh is an experienced and effective liaison with clients, owners, occupants – and A/E design teams and Acella’s Project Managers. His expertise includes conceptual budgets and proposals for clients exploring their options, as well as fasttrack bids on multi-phased projects; inclusive bids for design/build ventures, and hard/private specification based bids. Josh directs owner/subcontractor communications, coordinates site visits and subcontractor bidding, and reviews and establishes final bids. Josh has experience estimating a wide variety of project types, including university, industrial, commercial/corporate, medical, independent schools, non-profit and retail. Josh’s ten years of professional expertise includes site supervision, project engineering and drafting. Josh earned a B.S. in Architectural Engineering Technology from Wentworth Institute of Technology.